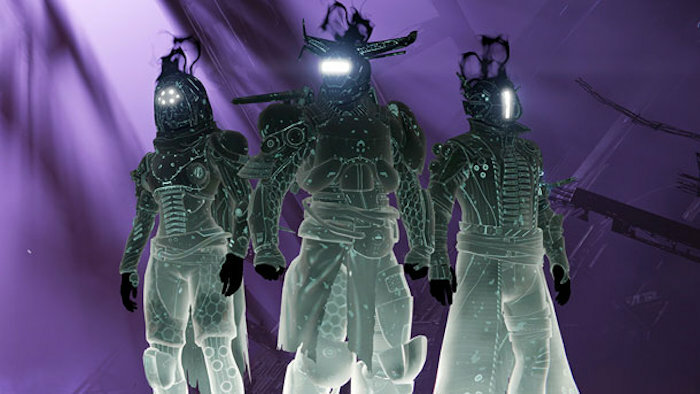 Those of you waiting on the latest Destiny update will love this news. Bungie has been teasing Destiny updates in between The Taken King and its sequel, but we don’t know what they are all about or when they will be arriving. The studio is keeping quiet about most of it for the time being. Well, they did offer a few clues. So I guess this is more playing coy than staying silent. Bungie has revealed that Destiny’s first big post-TTK update (version 2.2) will launch on April 12th with at least a few awesome features. There’s a new quest that revolves around the Blighted Chalice strike, as well as additional player-versus-environment challenges. You can also anticipate the usual updated gear, Crucible updates and an increased maximum Light level with rewards to match. The April update will be free so long as you have TTK so you won’t be paying for an expensive season pass like you did last year. There is a catch. There’s no mention of new maps, enemies or other meatier content. So this update will appeal mostly to serious fans who need just a bit more content. They should love it and get more game time from it.